“Sino-US “Cat-and-Mouse” Game Concerning Freedom of Navigation and Overflight”, Journal of Strategic Studies, Vol. 39, No. 5-6, 2016, pp. 631-661. “China’s Indo-Pacific Strategy”, Asia Policy, No. 22, July, 2016, pp. 11-20. “China’s National Security Council: Evolution, Rationality and Operations”, Journal of Contemporary China, Vol. 25, No. 96, 2016, pp. 178-196. “China’s civil-military strategy for the South China Sea dispute control”, East Asian Policy, Vol. 7, No. 2, 2015, pp. 78-89. Dr. You Ji is Professor of International Relations in the Department of Government and Public Administration at the University of Macau. He holds a Ph.D. and M.A. from the Australian National University and a B.A. from Peking University. Previously, he was a Reader in the School of Social Sciences at the University of New South Wales. His research focuses on China’s political and economic reforms, elite politics, military modernization, and foreign policy. Dr. You is the author of three books, including China’s Enterprise Reform (Routledge, 2013) and The Armed Forces of China (I.B. Tauris, 1999). 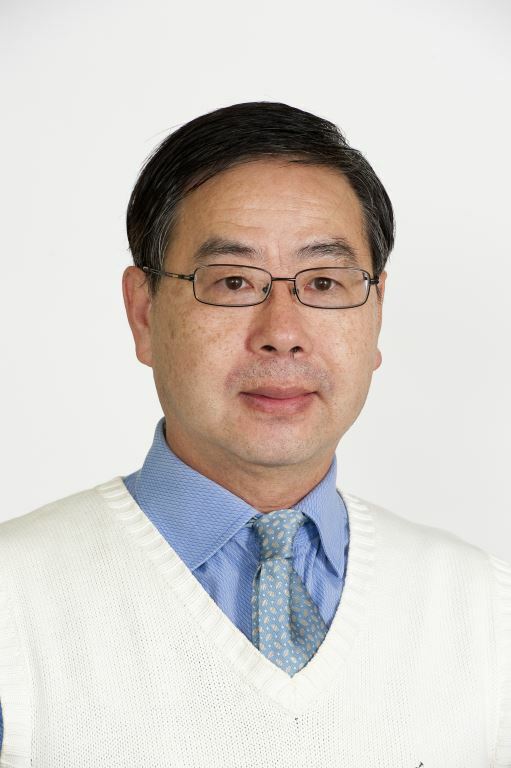 He has also published numerous book chapters and articles in journals including Problems of Communism, International Journal of Korean Unification Studies, The China Journal, Pacific Review, Comparative Strategy, Asia Policy, Japanese Studies, Contemporary Southeast Asia, the Naval War College Review, Strategic Analysis, Journal of Contemporary China, and Contemporary Security Policy. He sits on the editorial board of eight academic journals including The China Journal, Issues and Studies, and Journal of Contemporary China.